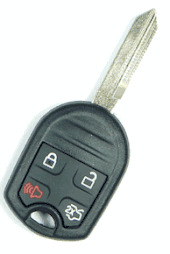 Need a replacement LINCOLN MKZ remote key fob? 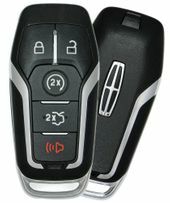 Shop our website for Lincoln MKZ keyless entry remote control. Lincoln Integrated Keyless Transmitters (IKT)'s sold at discount up to 60% on dealer prices. 180-day money back guarantee. FREE MKZ remote programming instructions included. 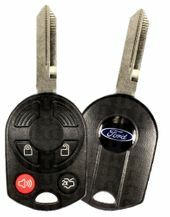 Plain transponder keys and remote rubber covers for your remote control also available.